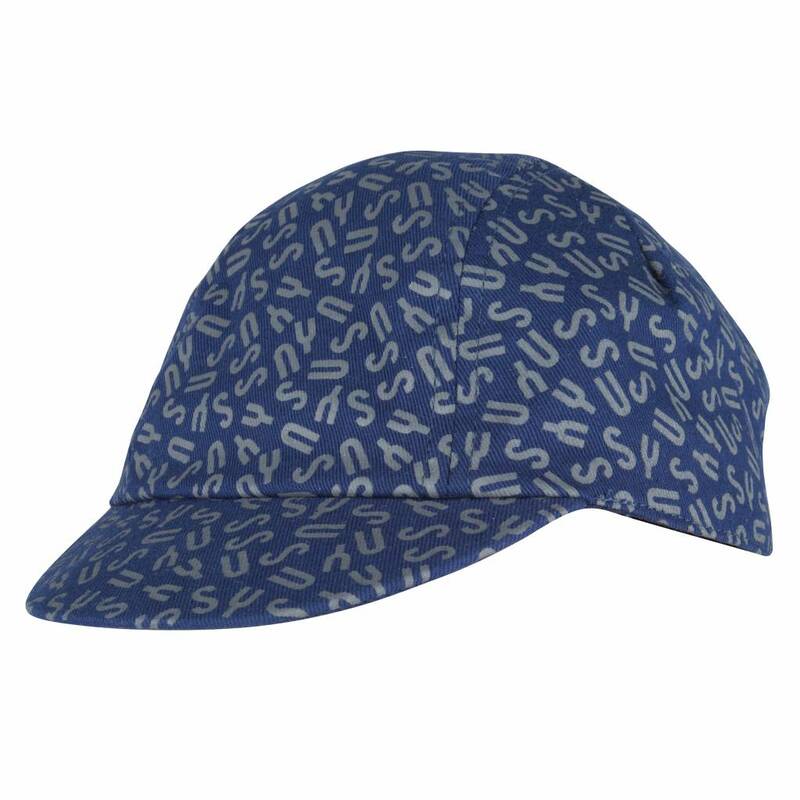 The Susy cycle cap makes your look complete. 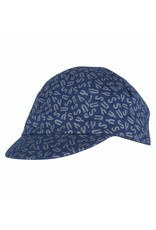 You can wear this cycle cap underneath your helm and it protects you from rain and bright sunshine. 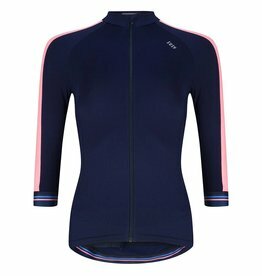 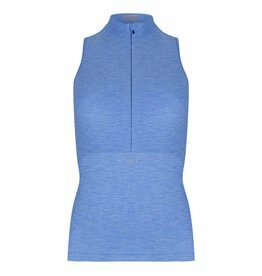 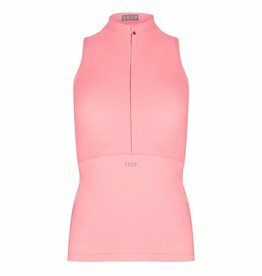 The shape is well-tailored and based on a female fit. 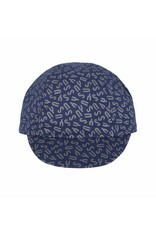 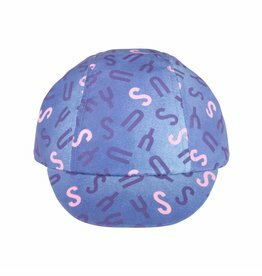 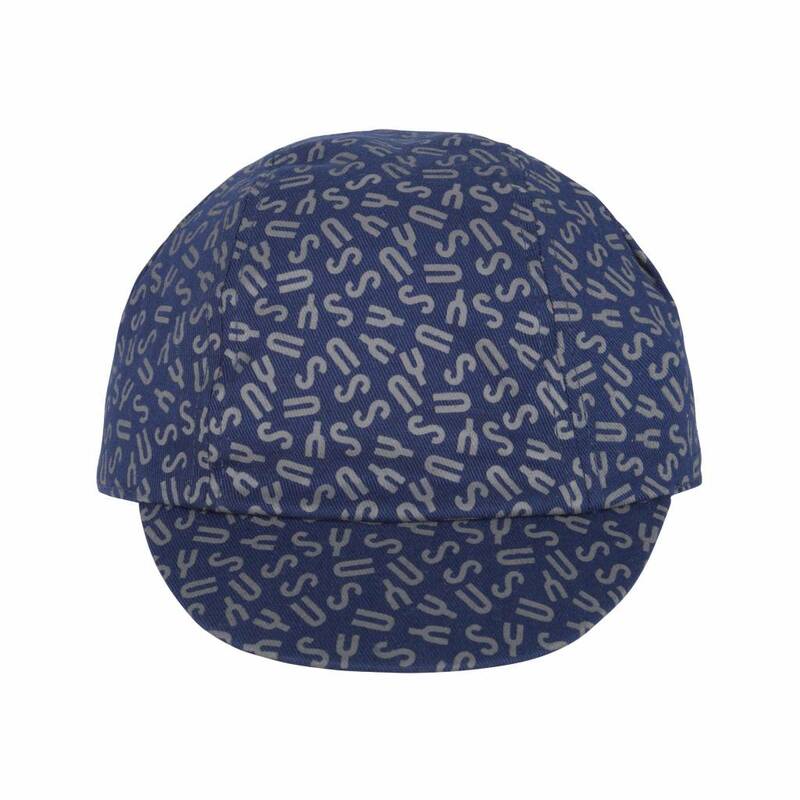 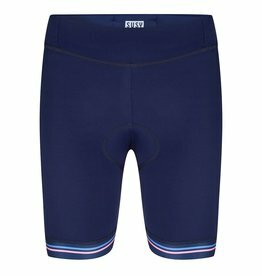 The Susy cycle cap is made from very soft cotton fabric in the colour Navy. The inside is finished with a moisture wicking band.